Understanding how to be frugal can be one of the most positive life changes you can make. At this very moment there is money to be saved all around you. Have you thought about what you’ll be eating for dinner tomorrow? 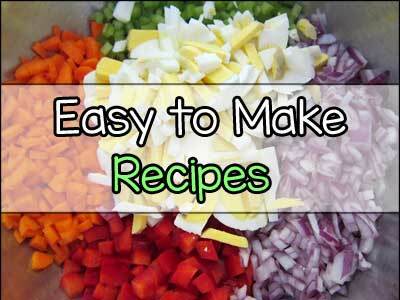 Did you realize that frugal recipes can save you money on that meal? How about shopping for groceries? Did you know that a few shopping tips can save you a fortune on each trip to the grocery store? The point of frugal living is making those minor changes that can save you more money and make life much easier. 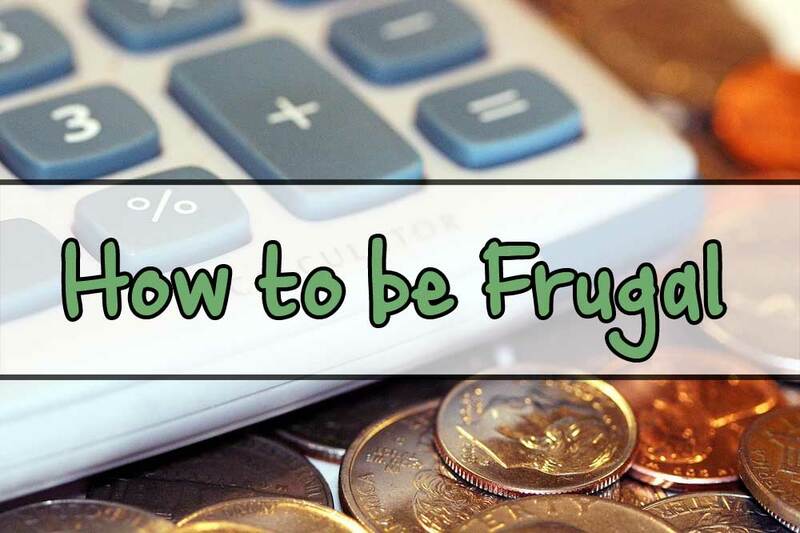 Learning how to be frugal with money doesn’t have to be complicated! It doesn’t require you to radically change your lifestyle in order to maximize your savings. Think of it this way, if using coupons during your weekly grocery store trip saves you $5 each visit at the end of the month you’ll save $20. I’m certain you would love to have an extra $20 on you right now, wouldn’t you? In the past year alone polling researcher Gallup found that financial worries having been on the rise. Also that over 60% of people list their finances as the biggest worry in their life. That doesn’t need to be you though. You can make your finances work more efficiently by implementing changes that will benefit you for the long-run. To start being frugal you must first identify what areas of your budget are bloated and need to be trimmed. Forming a budget sheet can be done quite easily. 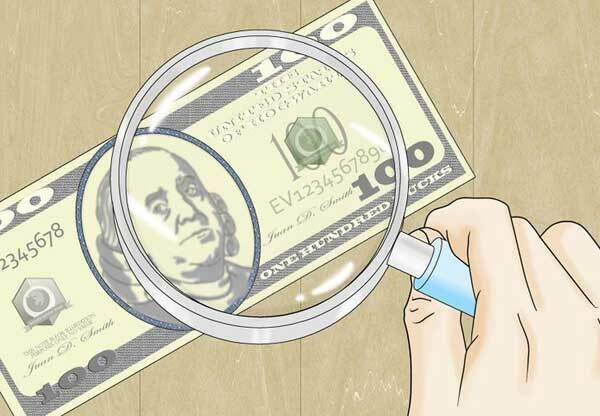 A budget sheet lays out exactly where your money is going and where you are overpaying. Acknowledging what costs are upcoming can also help identify where to save. Consider this, is holiday season approaching? Remember that you’ll need to buy gifts, expensive dinner items, or pay for travel. 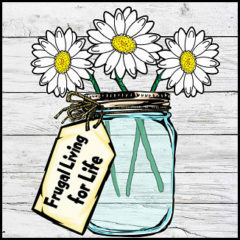 Saving money where and when you can is core to living a frugal lifestyle. Overlooking potential areas to save could end up costing you more in the long run. When using budget figures you can then determine where to make changes and reduce costs. Also you will need to justify what is worth the cost of your budget and what isn’t. Consider a situation where you have two bloated expenses but you can only afford one. Which one do you choose? Justifying what is a luxury and what is a necessity will help layout what needs to be changed first. 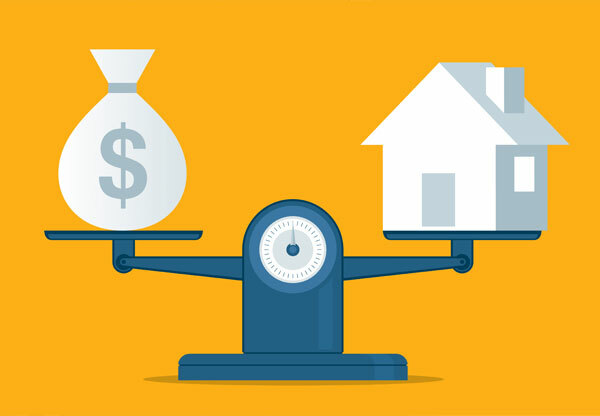 So you can see where justifying can help you prioritize what expenses are most important. After determining what should be changed you must now authorize changes that are to be made. Basically, put the plan into action and begin the process of saving. For example, if you’ve found that you are spending too much of your budget on groceries you might consider couponing to reduce the overall cost of groceries. You could also consider altering shopping habits with some basic shopping tips. You can also apply this same logic to everything from planning birthday parties to reducing the cost of energy from household appliances. Part of mastering frugal living is making positive changes stick. 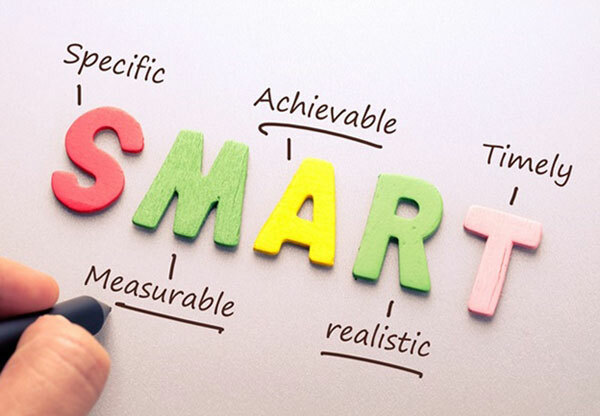 When adopting a frugal strategy the top priority then becomes making sure the strategy is implemented for good so that it may continuously save you money for weeks, months and even years to come. Such as if you were to discover that cooking your own meals saves you money each week you’ll want to make that a permanent lifestyle change. 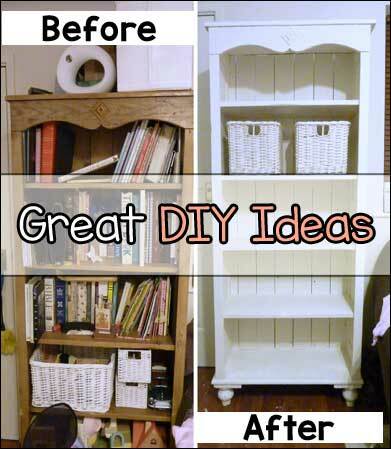 Couponing, DIY furniture repurposing, shopping tips, and saving energy also share similar saving potential. Remember, you worked hard for your money! So don’t be in such a rush to spend it if you could easily keep more!